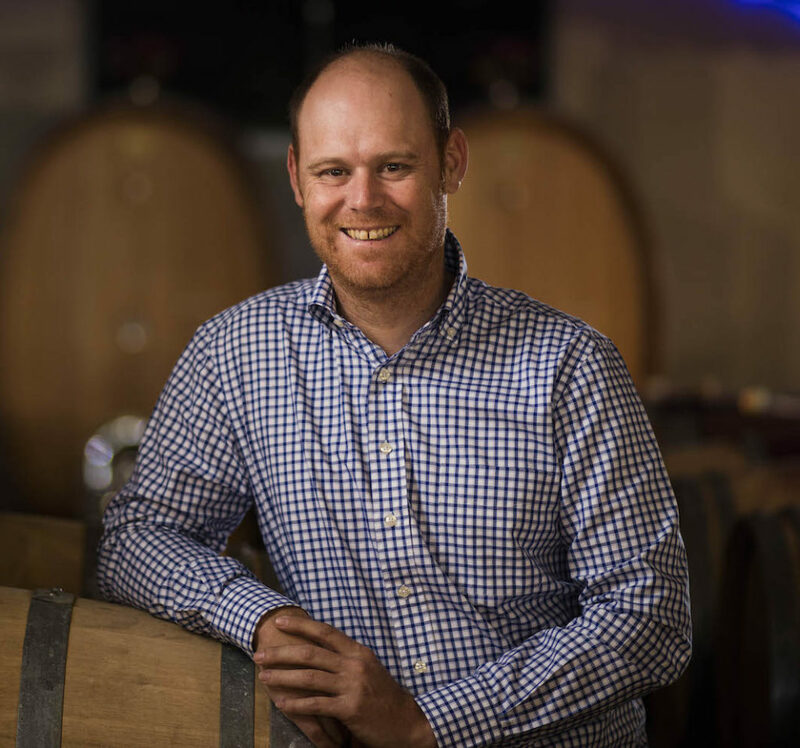 Morné Vrey, the award-winning winemaker at Delaire Graff, uses grapes off the Stellenbosch Estate and from other Wine Appellations to make the property’s very popular wines. And so, it is that he uses Sauvignon Blanc grapes from the broader Western Cape Region from a vast area which covers some 400 kilometres. 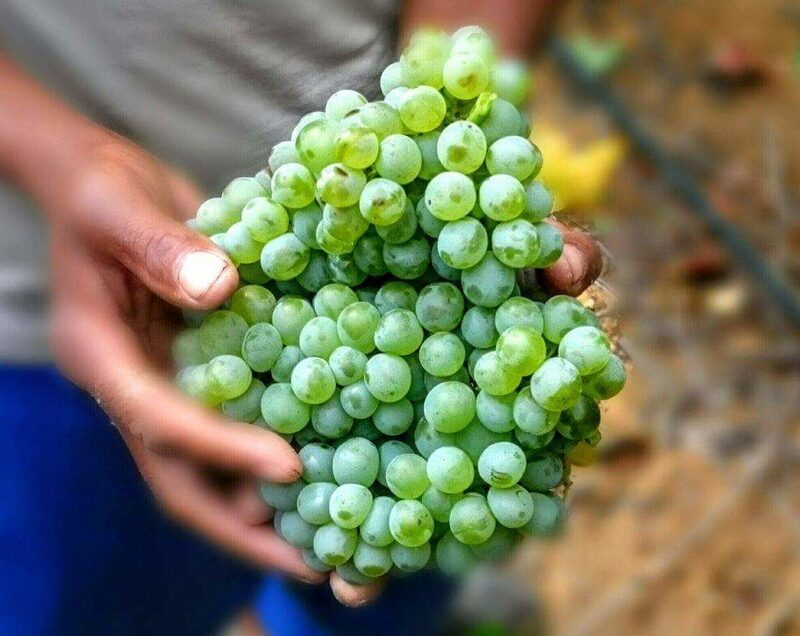 Especially managed vineyards contribute grapes which give the full spectrum of all the recognised aromas and flavours to the Delaire Graff Sauvignon Blanc 2017. The awful drought in which the Western Cape finds itself, and good warm weather leading up to the harvest delivered healthy small berries with concentrated flavours. Below normal cool nights slowed down the ripening process which increased hang time for the bunches on the vine and thus the colour, aromas and flavours. Add to this glorious mix 7% Semillon which gives the Delaire Graff Sauvignon Blanc 2017 some gravitas and mouthfeel, and reins in the exuberance of the Sauvignon. Picked by hand early in the cool of the morning, the grapes are taken to the cellar and destalked and gently pressed, there being no skin contact. The cool fermentation process took three weeks and was followed by 5 weeks on the primary which builds mid palate and adds character to the final wine. After blending in the Semillon, the final Delaire Graff Sauvignon Blanc 2017 spent a further 3 months on its fine lees. Bottled in a Burgundy shaped bottle under screw cap with the elegant Delaire Graff livery. In the glass, it is a pale golden straw with youthful green flashes. From the varied appellations and multiple pickings both the ‘green’ aspects of are present as freshly cut grass and the ‘tropical fruit’ elements. From entry a crisp acidity, great mid palate flavours, and followed by a long gently waning aftertaste. The wine is complex and layered with citrus and tropical melon and mango. 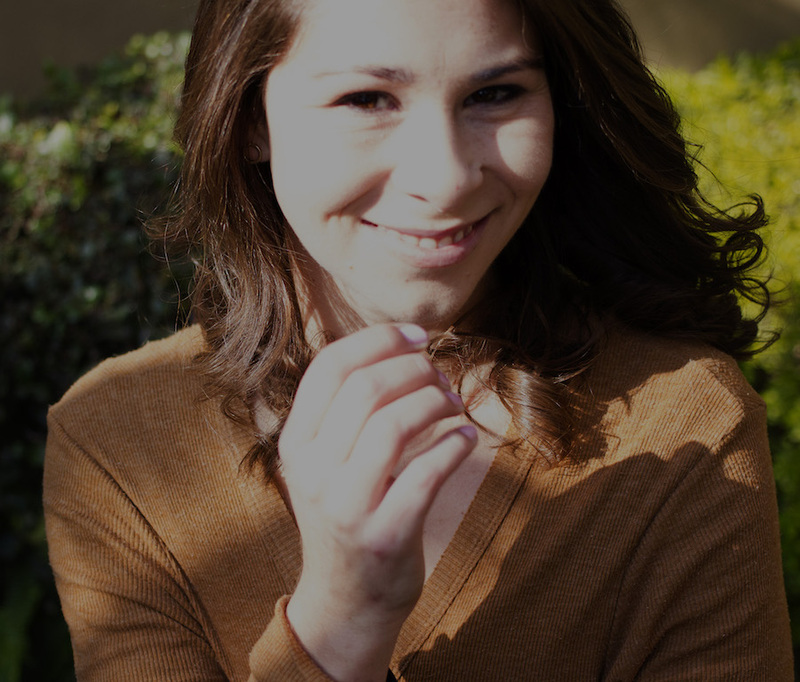 Lovely minerals interwoven into the ending. Perfect as a glass wine as a mid-morning refresher or as an aperitif to lead you into a meal. 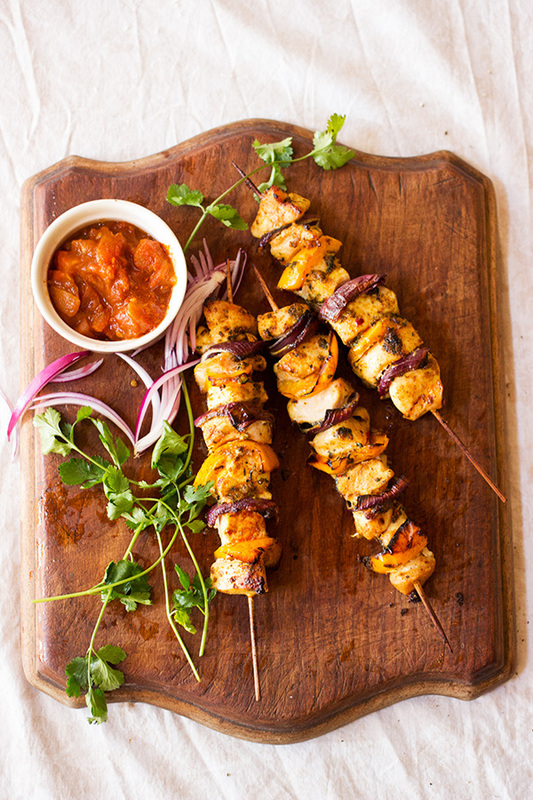 Anina Meyer’s Garlic & Coriander Chicken Kebabs just love this wine. Click here for her recipe.